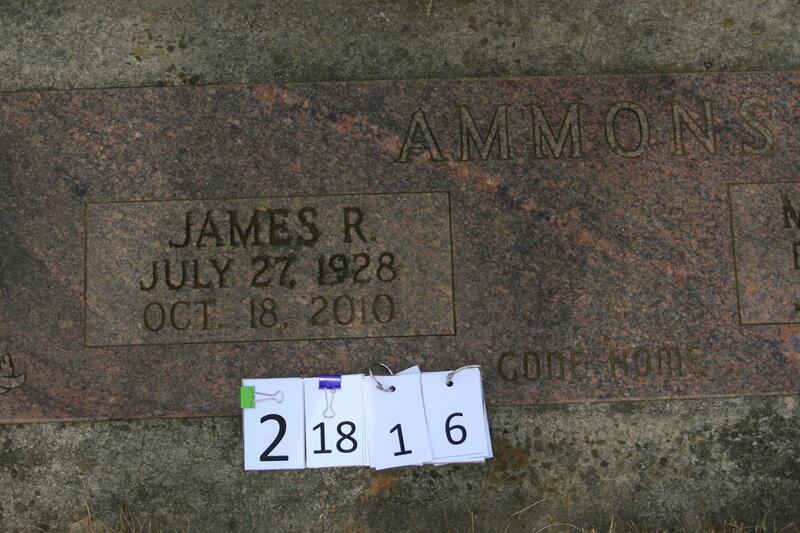 James R. Ammons of Vancouver, WA., passed away on Oct. 18, 2010. 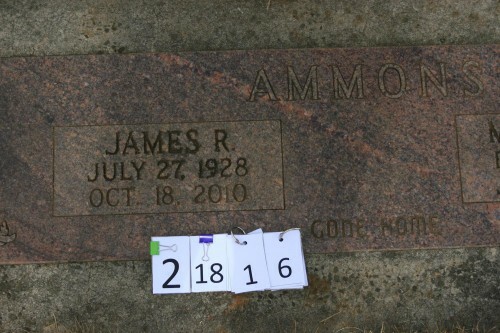 He was born in Waynesville, NC to Lon and Bertha Ammons. A memorial service is scheduled for Fri., Oct. 29, 2010 at 12:30 p.m., at Evergreen Memorial Gardens.